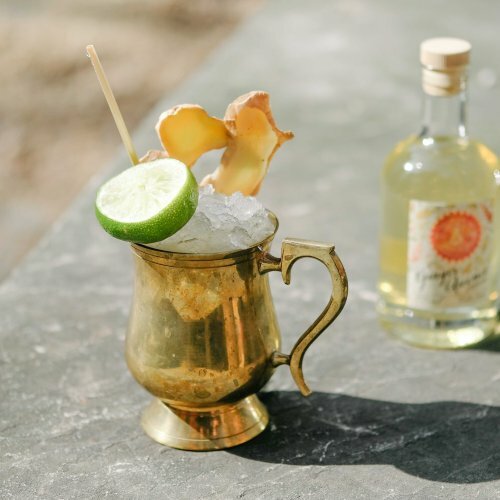 We've got the perfect ingredient for your Piña Colada's this summer...Dreadnought Rum from New Liberty Distillery! 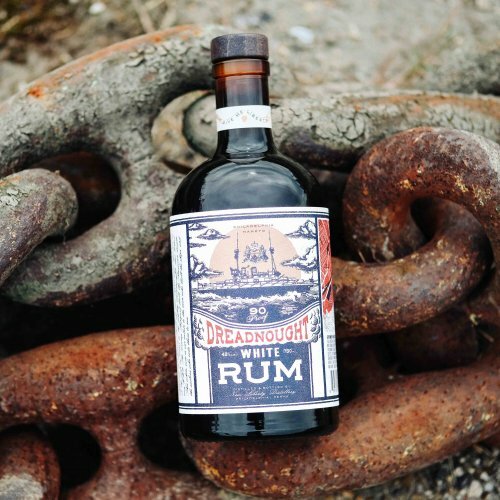 Dreadnought brings freshness and vitality to tropical drinks with characteristics of dried fruit, banana and grass. Pick up a bottle of Dreadnought and serve this delicious Piña Colada to your guests all summer long. 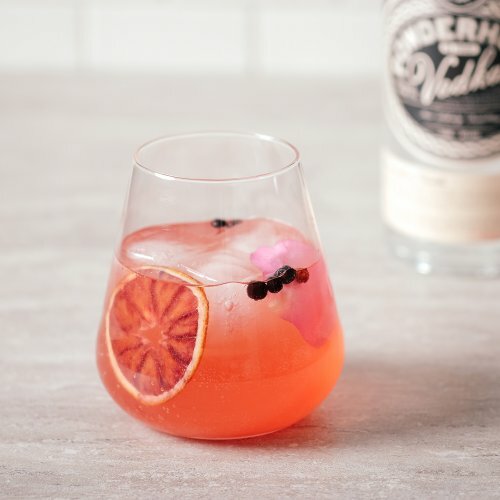 Add all ingredients to a cocktail shaker full of ice. 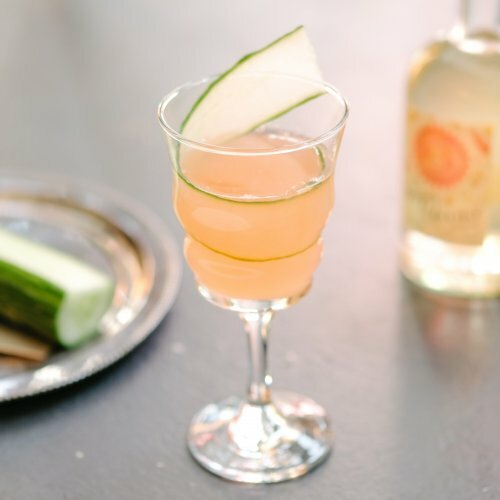 Shake until well chilled and strain into a tall glass filled with pebble ice. 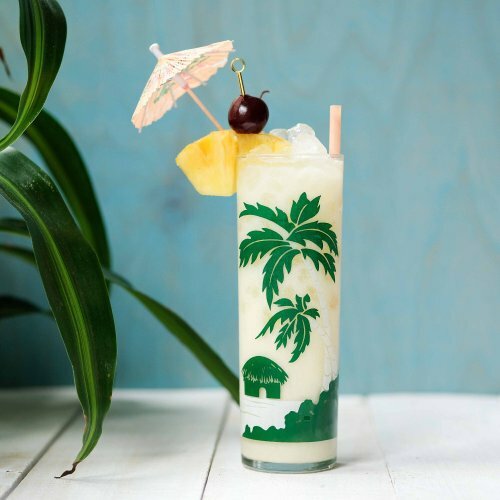 Garnish with a pineapple wedge and cocktail cherry.